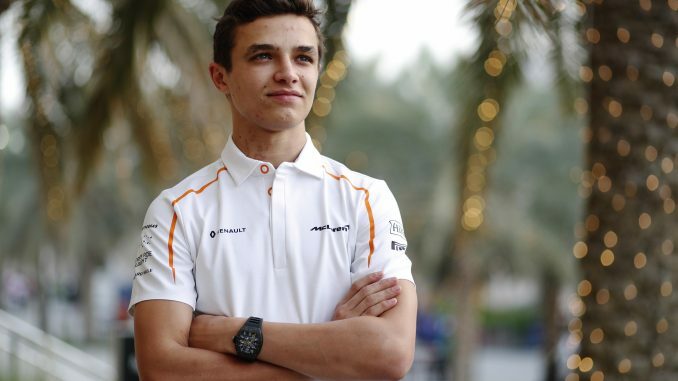 McLaren boss Zak Brown has revealed three Formula 1 teams have tried to sign McLaren’s reserve driver Lando Norris. Toro Rosso recently made a bid for the F2 championship leader following Brendon Hartley’s difficult start to the season, but McLaren turned their rivals down, preferring to keep the teenager in F1’s feeder series for the remainder of the season. In an interview with Autosport, Brown confirmed McLaren have been contacted by more than one team about Norris’s availability for an F1 drive. He claims there have been three approaches, including some this year. Brown admits they considered each one on a case by case basis and whether it would benefit Norris’s career, but the team decided it would be better for him to focus on F2 in 2018 and keep him at McLaren. 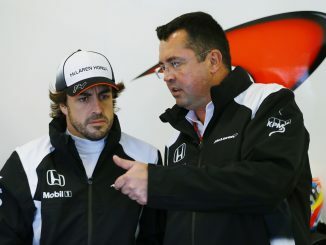 All the offers they received would have taken Norris away from McLaren, and Brown insists the team isn’t going to invest in developing a driver for another team to benefit from their talent. 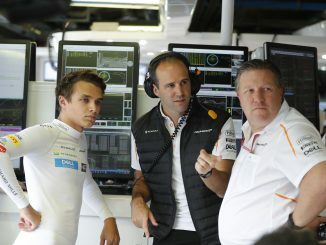 Brown says it can be difficult for McLaren when they have a young driver ready for F1 as they don’t have a sister team. Red Bull place their young drivers with Toro Rosso, while Ferrari junior drivers Charles Leclerc and Antonio Giovinazzi both have roles with Sauber, and Mercedes’s Esteban Ocon drives for customer team Force India. 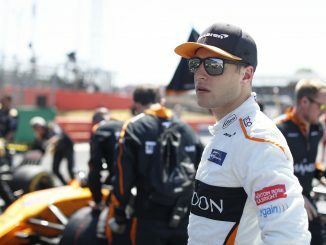 If McLaren want to retain Fernando Alonso and Stoffel Vandoorne in 2019, there isn’t another team on the F1 grid they can send Norris to for experience. Many F1 pundits and fans suspect Alonso’s victory at the 24 Hours of Le Mans means he’ll move to IndyCar next year to focus on completing the Triple Crown of Motorsport, particularly as McLaren are keen to set up a team in the American series. If this is the case, it doesn’t look like Norris will have to wait all that long for his F1 debut, and that it will more than likely be with the team that have invested in his development.